Luna Renovations LLC provides quality wrought iron fence installation & fabrication in the DFW area. 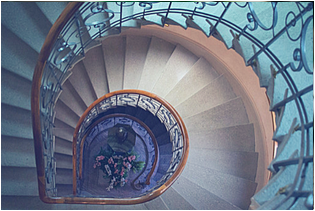 Luna Renovations provides quality wrought iron fence installation & fabrication in the DFW area. Our specialized design of wrought-iron fences, doors, railings, window guards and and various ornamental iron products will add charm and value to your home. Luna Renovations will design, fabricate, install, all of your ornamental iron needs. Luna Renovations custom designs and installs metal and wood combination fences & gates. 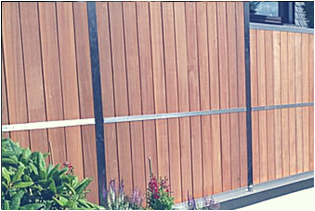 Additionally our wooden fences are ideal for privacy and security. We use the highest quality materials for our customers to provide beautiful yet functional system of fences. MODERN MINIMALIST BALCONY, ORNAMENTAL IRON WITH CUSTOM SCROLL WORK, TRADITIONAL STYLE RAILING. Add a touch of elegance with an ornamental iron fence, with endless possibilities of customization with finials and ornaments for your customized design. Dreaming of that luxurious spa? 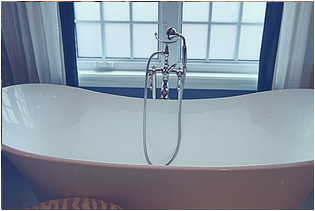 We can help you make it a reality remodeling your outdated bathroom into your own spa retreat. Privacy never looked better, enhance your property with a custom built wood fence. Luna Renovations will hand-craft your fence for your DFW home. Need Help With Your Dallas-Fort Worth ornamental iron or wood Fence? Get Your FREE, No-Hassle Estimate from Your Dallas Area Ornamental Iron And Wood Fence Company. Contact Luna Renovations Today! The possibilities are endless when it comes to your next privacy fence. Your only obligation will be selecting the style, we'll take care of the rest.